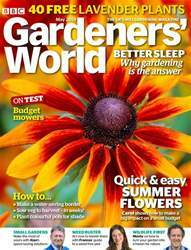 Kickstart your garden this spring with our beautiful April issue. 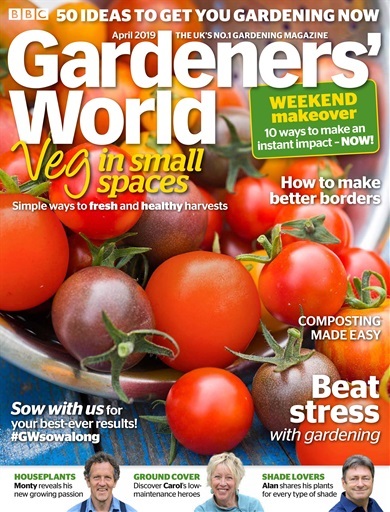 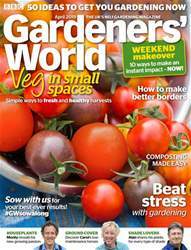 We’ve a weekend makeover from Joe Swift, DIY projects from Adam Frost and how to grow delicious herbs in pots. 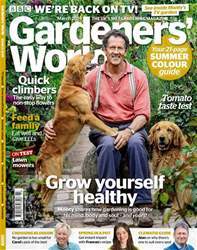 Plus Monty Don shares his love for houseplants, and Alan Titchmarsh reveals his pick of plants for shady spots.